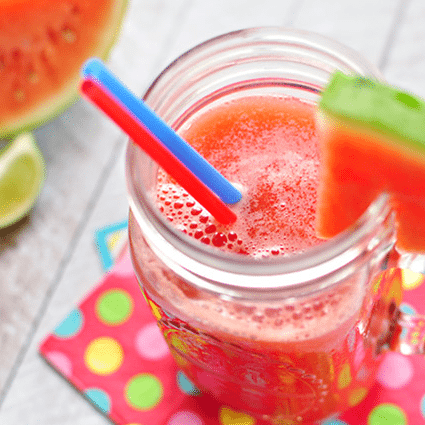 Add watermelon, water, lime juice, and honey to the pitcher of a blender (divide ingredients between two batches if they won't fit in one). Puree until smooth. Pour through a fine mesh sieve or strainer into a pitcher, pressing down on the watermelon pulp with the back of a spoon to push all of the liquid through. Refrigerate for an hour or more until chilled.